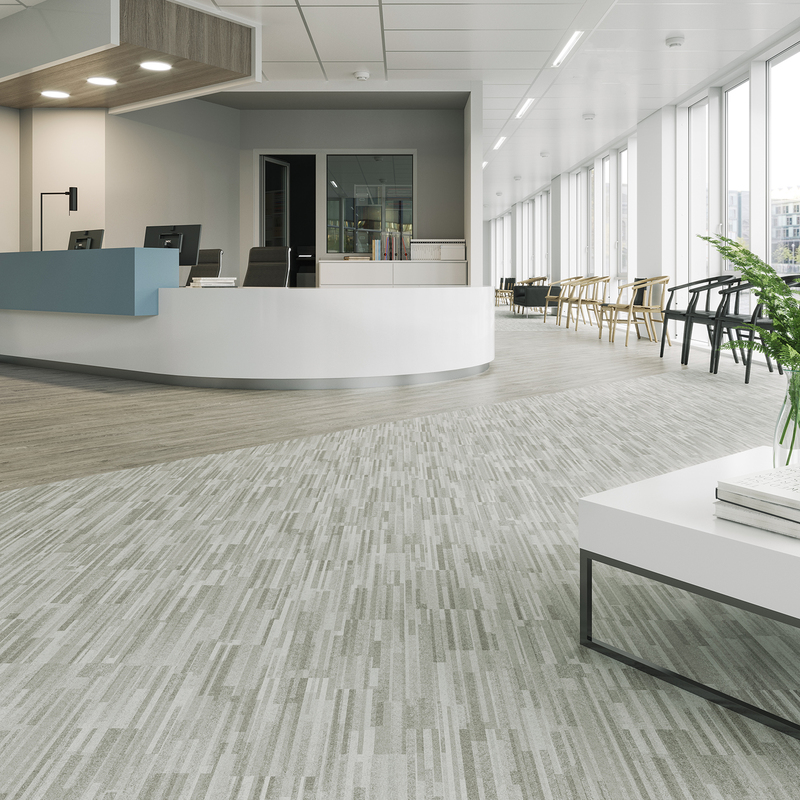 Ideal for healthcare spaces, The Discovery Collection explores abstract, textural visuals in a soothing palette. This resilient sheet is designed to accent a wide range of interior styles and other flooring collections. The collection also offers Quantum Guard® Elite technology for superior cleanability and high performance in all types of spaces.